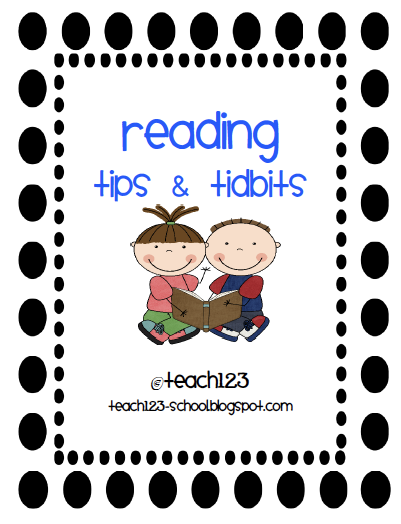 This packet has activities that can be used with your reading groups and literacy centers. This packet has activities to use with graphic novels. 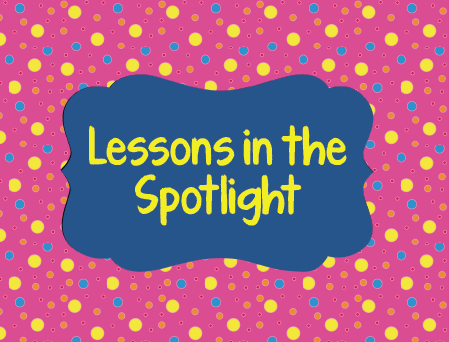 Graphic novels are great with reluctant readers and students who have trouble focusing. 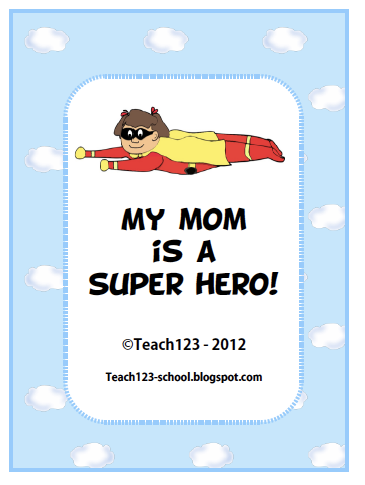 Click HERE to visit Fern’s TPT store. 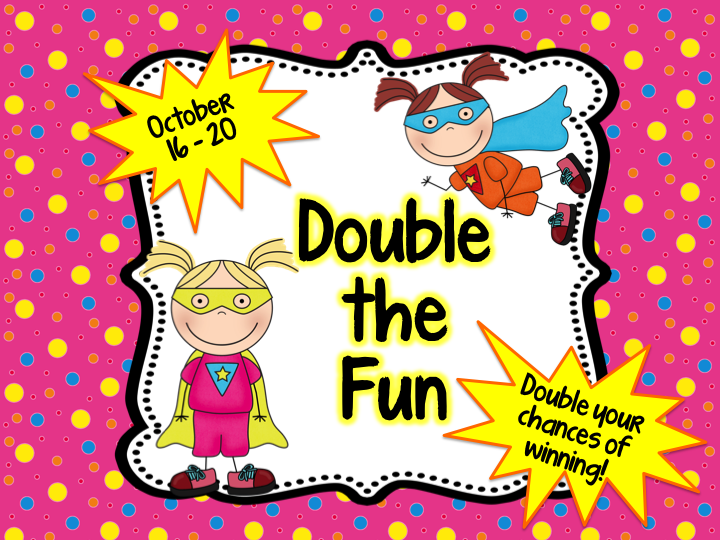 This card game focuses on the not too easy / not too hard basic multiplication and division facts! * 48 PAGES of a Rock Star Monkey Theme! * 192 mixed cards for the games! 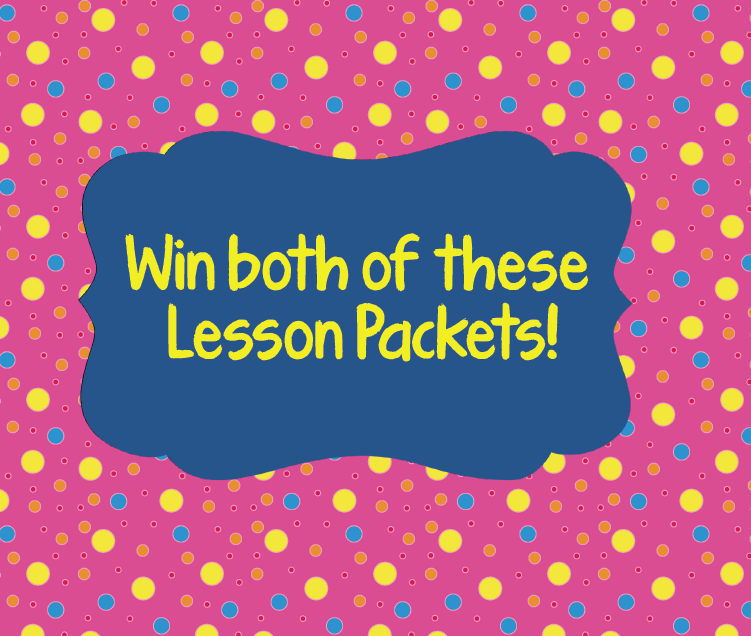 This card game focuses on the hard basic facts in multiplication and division! 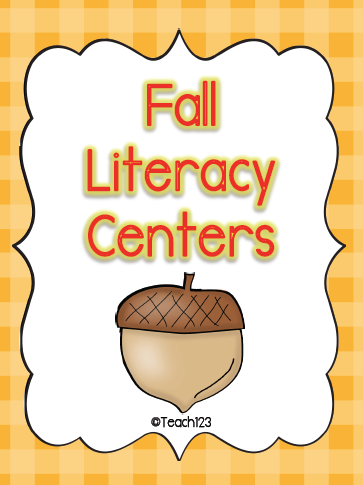 The packet that I chose this month is my new Fall Literacy Centers packet. This packet is aligned with Common Core standards. Enter by midnight EST October 20th.